We are all in different stages of our life and we all have different needs. There are those that have a young family and want to protect them financially in case of a death, there are those that don’t have affordable health insurance offered through their work, and there are those that have lived many years and are only worried about the cost of long term care. At Westerman Financial Services they don't sell a product they solve a problem. They offer life insurance to those that want to make sure their loved ones are able to payoff bills or maintain their current life style. They offer Health insurance to those that don’t have affordable health insurance and would like to save up to 50% off their premiums with NO deductibles. They offer Long-Term Care insurance to the senior market for those that want to maintain their assets to pass on to their heirs but be able to afford either home health care, assisted living care, or nursing home care. 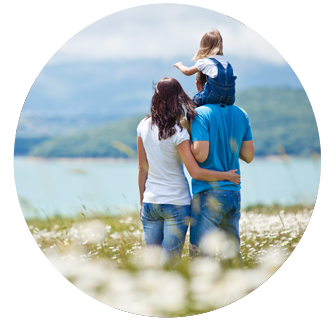 The team at Westerman Financial Services understands the need to protect assets, to protect loved ones.